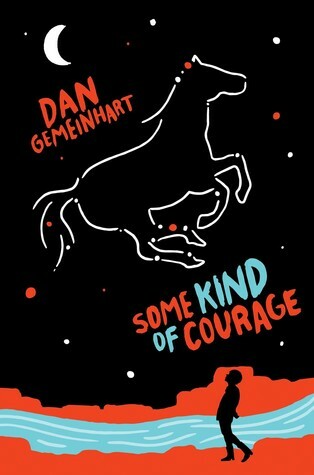 This month's book is Some Kind of Courage by Dan Gemeinhart. Copies of the book are on the hold shelf at the Draper Library. Discussion is at the Draper Senior Center. All adults are welcome. Because Joseph Johnson may have lost just about everything; but he hasn't lost hope. And he hasn't lost the fire in his belly that says he's getting his Sarah back--no matter what.